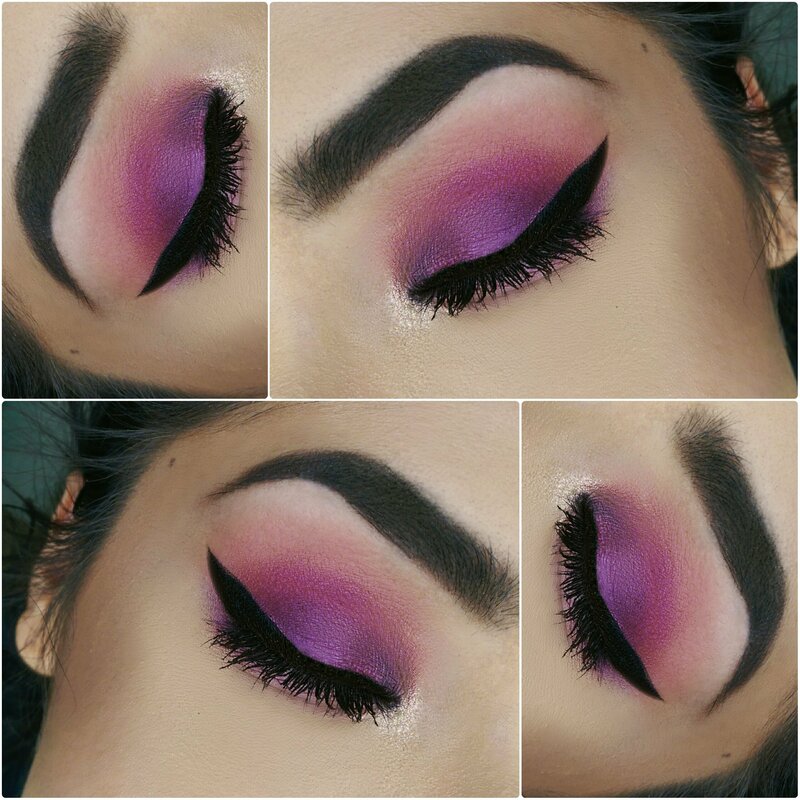 Posted on 07.21.15 by Alyssa K.
I love this look! You’re so talented! Such a pretty look! 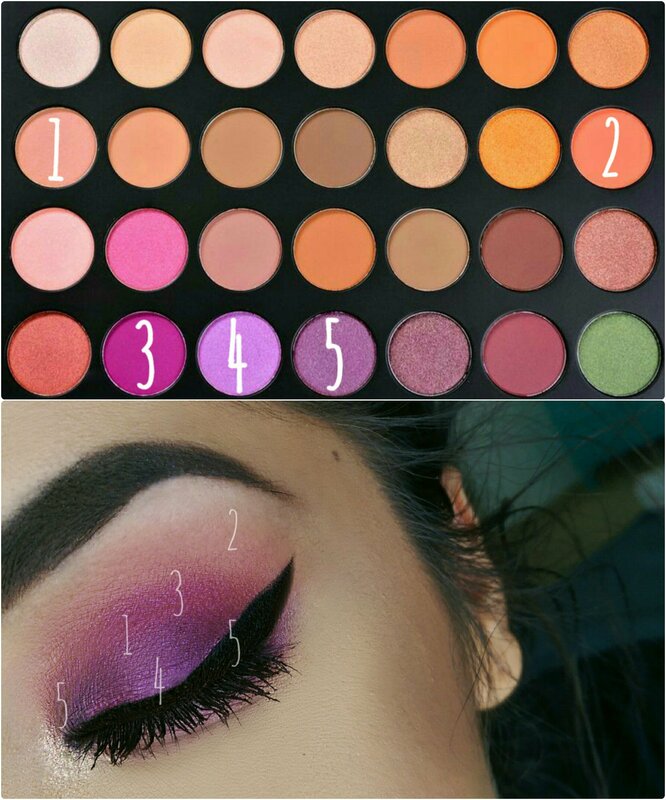 The Jaclyn Hill palette looks amazing!!! I got this pallet and usually always use the browns but I really like the look you created so I guess I am going to have to branch out a little! Wow that’s amazing. Such unusual colours! Looks gorgeous.